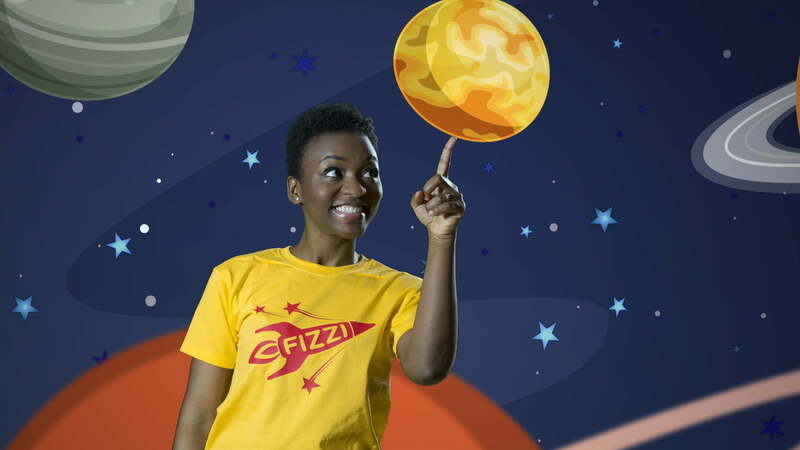 FIZZI is YANGA!’s segment for children, appealing to both parent’s and children’s collective cultural imagination. Join our Presenter, Gbemisola Isimi as she takes kids on an exciting and imaginative adventure through the shows “The Adventures of Lola and Chuchu’, ‘Turtle Taido’ and Siyaya – Come Wild with us’. There’ll also be singing and dancing in our colourful and joyful Nursery Rhymes in African languages. Gbemi is an online broadcaster of educational, culturally relevant, children’s content for children of African heritage.